PennsylvAsia: China to Pittsburgh direct flights delayed until summer 2018. China to Pittsburgh direct flights delayed until summer 2018. 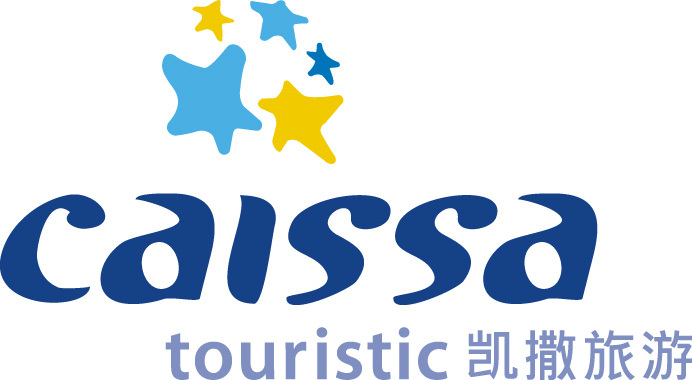 The delay will give Chinese tourism company Caissa Touristic more time to promote and sell tickets for the flight, said Bob Kerlik, an airport spokesman. The company hasn't started to sell tickets. The airport announced the flight in March after Allegheny County Executive Rich Fitzgerald, Allegheny Airport Authority CEO Christina Cassotis and other officials traveled to China to meet with airlines and tour operators.